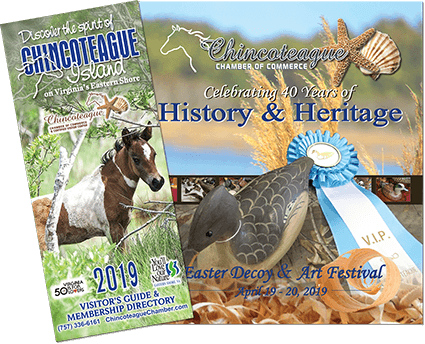 Join the Chincoteague National Wildlife Refuge for their annual Waterfowl Weekend from November 22-25, 2018 (Thanksgiving Weekend). Fall heralds the return of thousands of snow geese from their northern tundra breeding grounds to the milder climate of Chincoteague National Wildlife Refuge for the winter. With the geese come a variety of ducks and swans as well as flocks of visitors who celebrate Thanksgiving Weekend in this special place. The Wildlife Loop Trail will be open during Waterfowl Weekend for extended access. Visitors can drive around the trail from 9:00 am until dusk on November 22-25, 2018. Please drive cautiously as this trail is also a hiking and biking route. To access the special drive along the Service Road, visitors must enter the Wildlife Loop Trail from 12:00 pm-2:00 pm and follow the one-way traffic pattern to the Road’s entrance. This may take 10 or 15 minutes, due to high volume. All vehicles are expected to completely exit the Service Road by 4:00 pm.